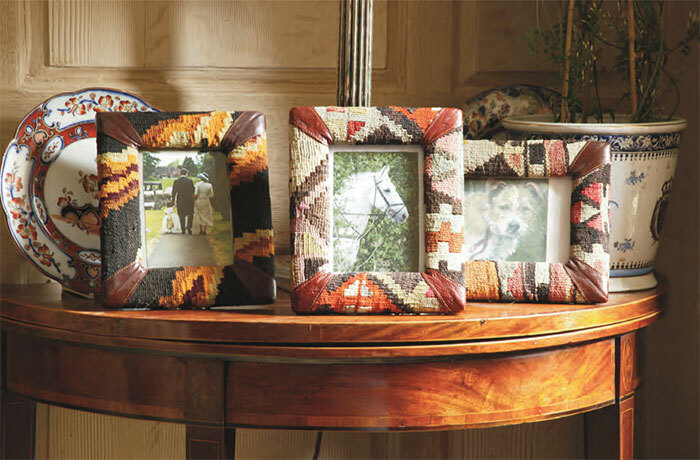 These unusual kilim frames are a very original present and will be greatly appreciated! 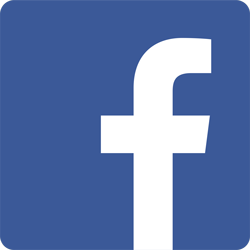 No two are ever the same, so you cannot have too many…. sizes given are internal picture size.